- After payment you will receive an account in the form of a login: password (login: password). 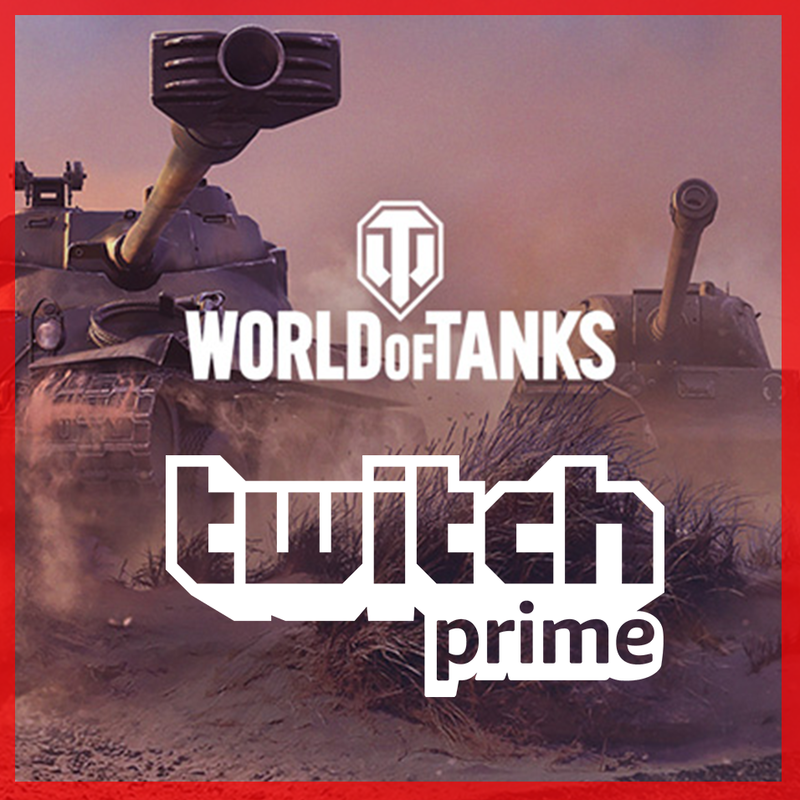 - A hands-on 14 day trial for two Premium tanks, French Lorraine 40 t and Soviet KV-122, and discounts on purchasing them after the rental period. 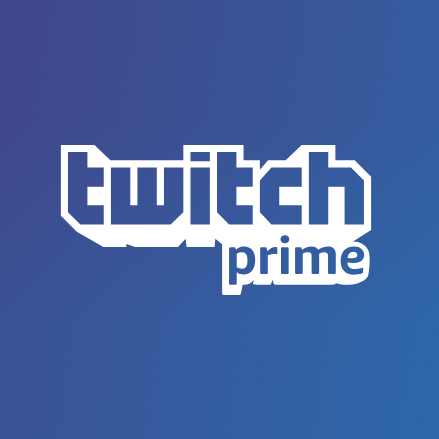 You’ll get a whooping 40% off on KV-122 and 15% off on Lorraine 40 t.
Step 1: Start your free trial to become a Twitch Prime member. 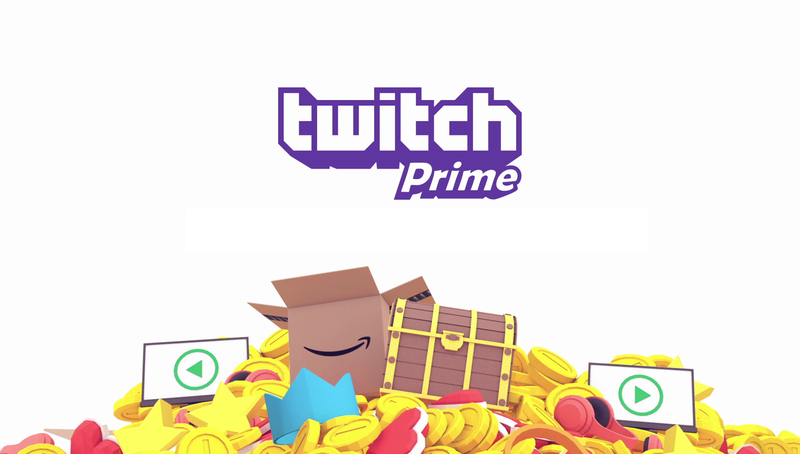 If you’re already a Twitch Prime member, sign in to your Twitch Prime account and click "Claim Offer" below the World of Tanks offer. 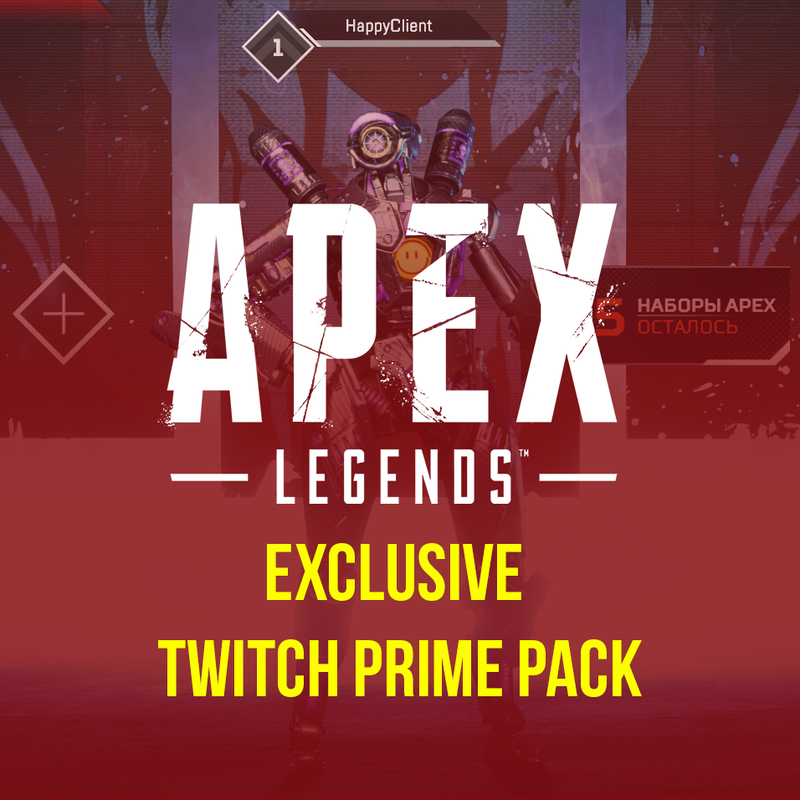 Step 3: Log in to the game to enjoy your loot! 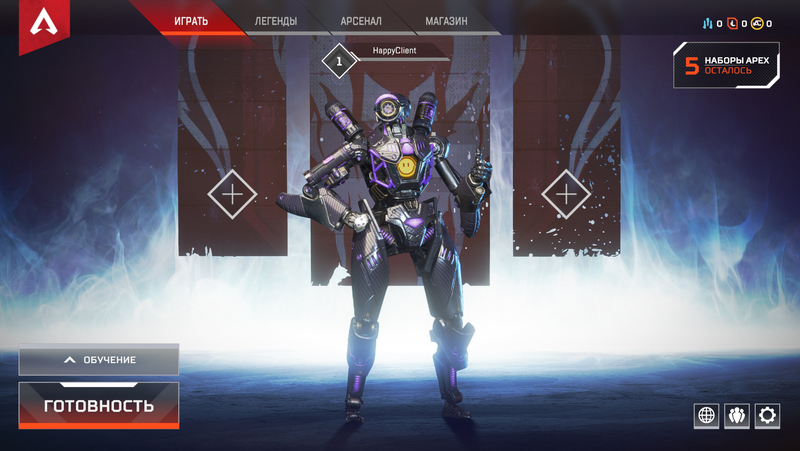 If you´re in-game now, please relog in. Care Package Charlie is available in all regions supported by World of Tanks except for Korea, Taiwan, and China. 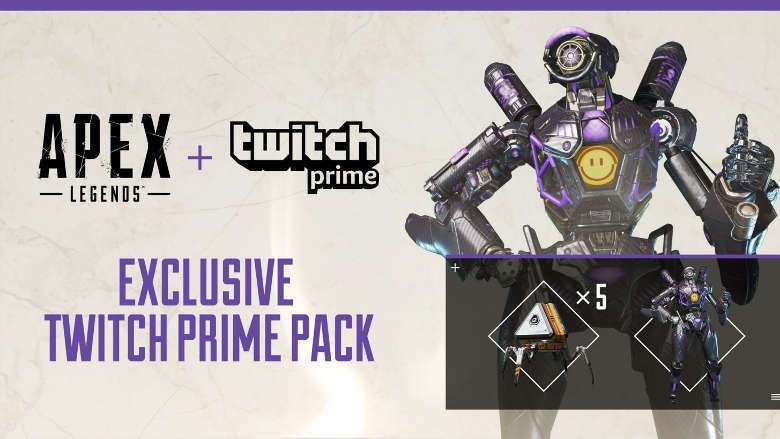 - Enjoy your Twitch Prime Loot! Your loot will be available the next time you log into your League of Legends account. NOTE: The Summoner´s Crown capsule loot is available for League of Legends accounts excluding those on the following servers: Thailand, Vietnam, the Philippines, Indonesia, Singapore/Malaysia, Taiwan, and all servers in China. - Click on the "Link your accounts" button.